I hope you all had a most wonderful Christmas & Hanukkah, now it’s time to set our sights on New Year’s Eve! We all know what that means…New Year’s resolutions & overflowing libations to help ring in 2017! Bubbles are fantastic always. 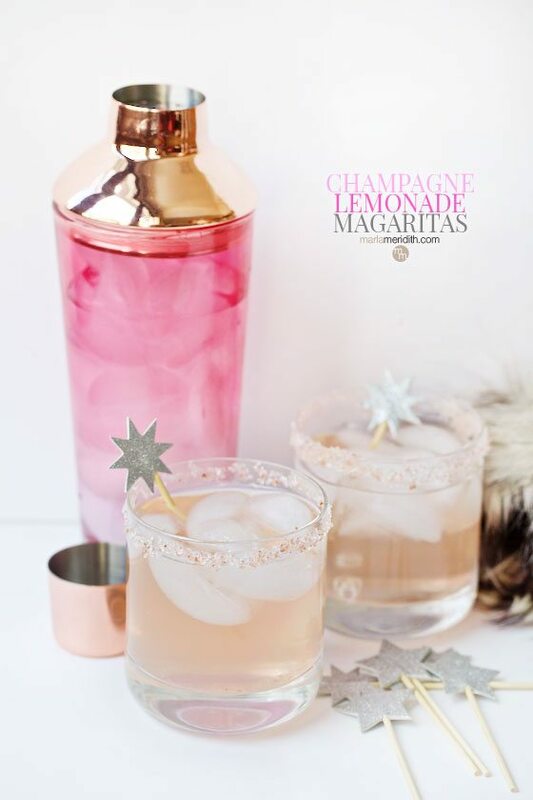 In this festive, refreshing cocktail I’ve combined bubbly Champagne with pink lemonade, silver tequila and a dash of Triple Sec. Champagne Lemonade Margaritas will be the most popular drink at your holiday party! 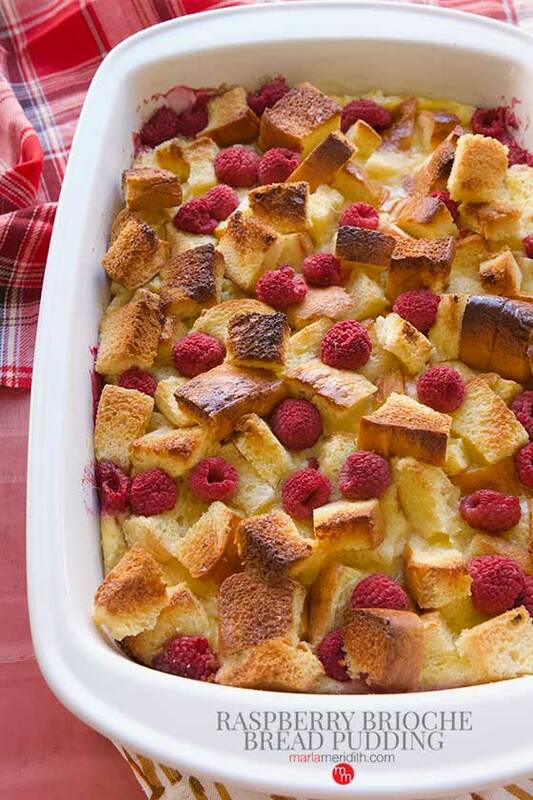 Stay tuned for more NYE recipes throughout the week! Mine too! Happy New Year to you to Averie! I LOVE these Marla!! so fun! Such a pretty and festive cocktail for NYE! Do you remember where you got the star stirrers?? SO cute! Hi Hannah! I took them from my mom 😉 and they were a gift to her. Wish I knew where to get them! We are having dinner guests this weekend and I was searching around online for some kind of unique margarita cocktail to serve. THIS is it. The recipe had me at “champagne”. I would have never thought to add champagne to a margarita, but when you think about it, it makes perfect sense. Thank you so much for sharing this recipe! You are so welcome!! Enjoy Rebecca! Would this be good frozen? Thanks a lot for sharing this recipe. This looks like the ideal Tequila drink. I will try it for sure for the next holiday or festive season. Can this be made in “bulk” instead of individually? Oh wow! I think I found the cocktail I’m making for this weekend’s Sunday brunch! Do you remember where you got that shaker?? It’s so pretty! Hi! I got it at Target last year. Part of the Oh Joy! collection.